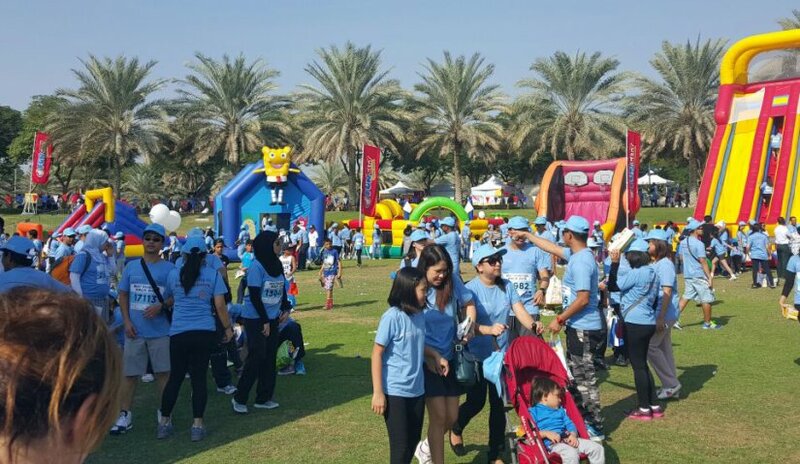 Home News > Al Falah University participates in the process of "Beat Diabetes"
Al Falah University participated in the march organized by the Landmark Group titled "Beat Diabetes" on Friday 20/11/2015 in Zabeel Park in Dubai. Our students and faculty members of the College of Business Administration participated in order to spread awareness about the disease, which has become a global epidemic. 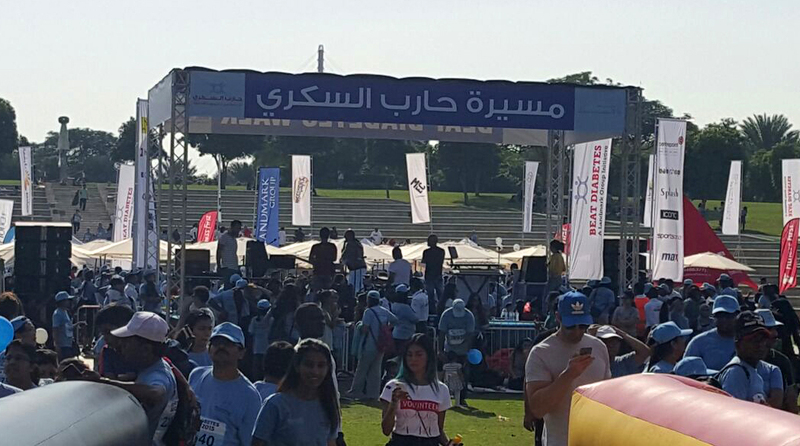 On the occasion, Ms. Ghada Waleed Director of Student Affairs, emphasized the enthusiasm of Al Falah University in interaction with these social events, because our goal always is to encourage everyone to follow healthy lifestyles.